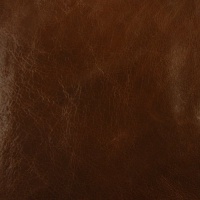 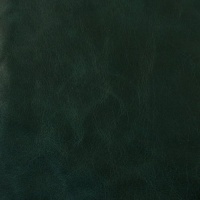 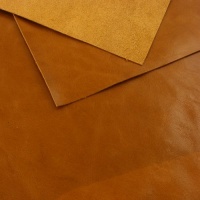 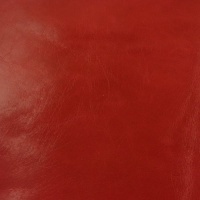 This black leather has such a high sheen that it almost looks wet! 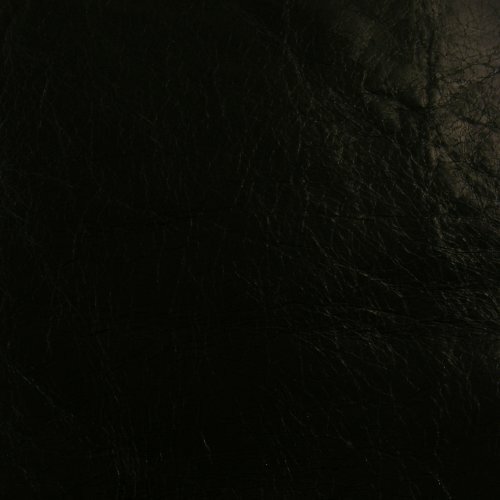 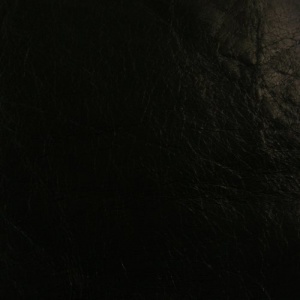 The crackle effect is also more pronounced on the black than on the other colours in the range. 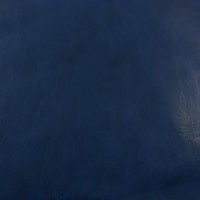 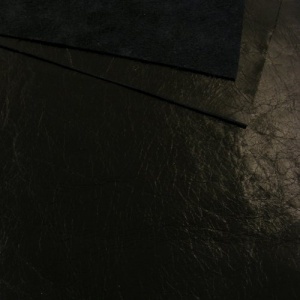 This is a 30 x 60cm (1ft x 2ft) rectangle of black leather.